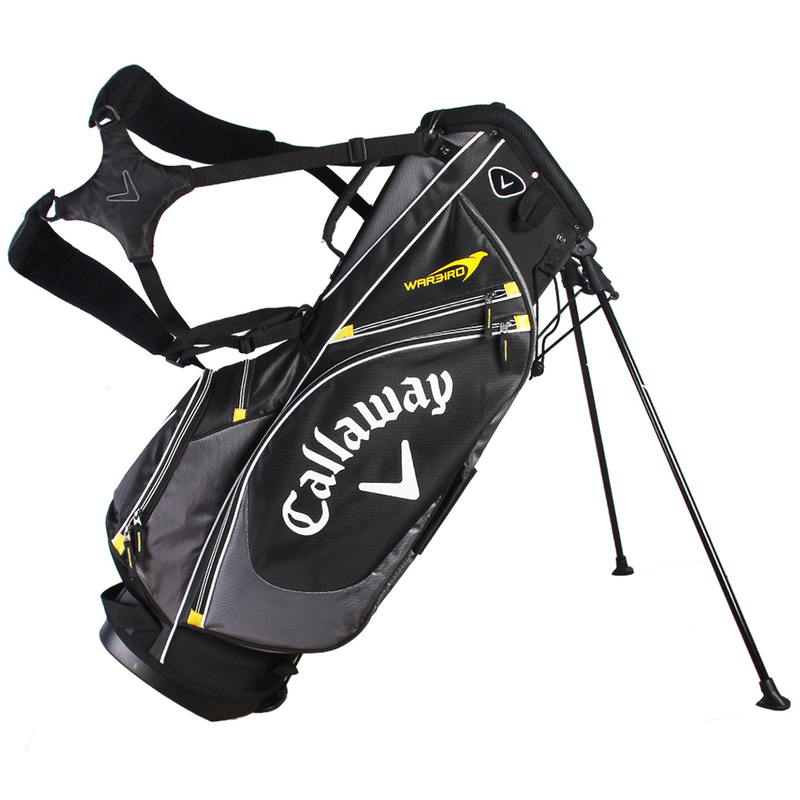 The Callaway Warbird is a lightweight and comfortable golf bag. Which will take the weight of your golfing equipment evenly over the shoulders, thanks to the dual strap for maximum comfort and balance. 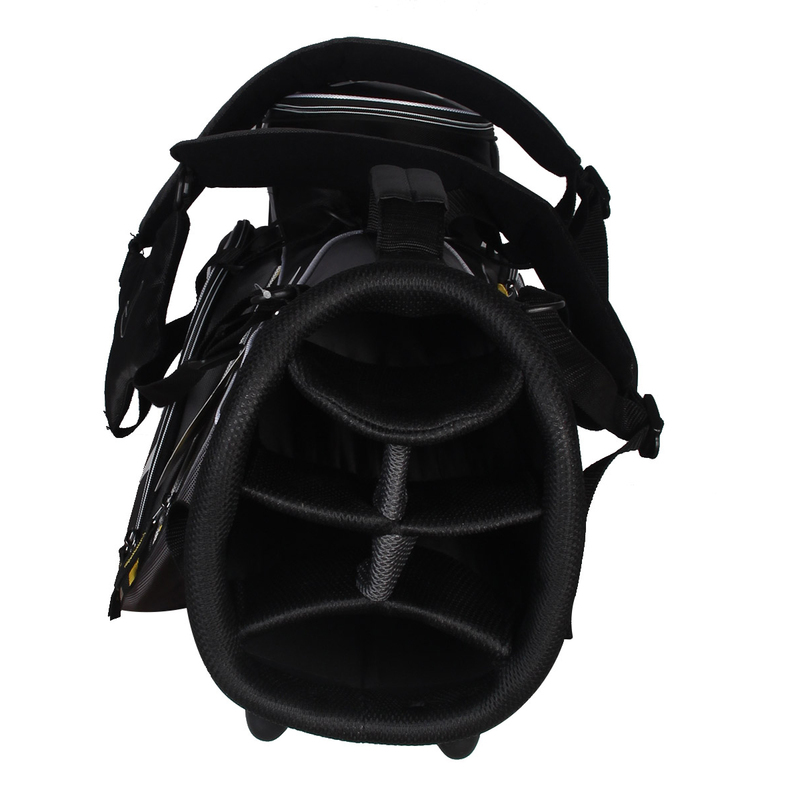 The bag is sub 4.41 lbs in weight and has a high mounted automatic stand system for added stability when you place your golf bag down on the ground. 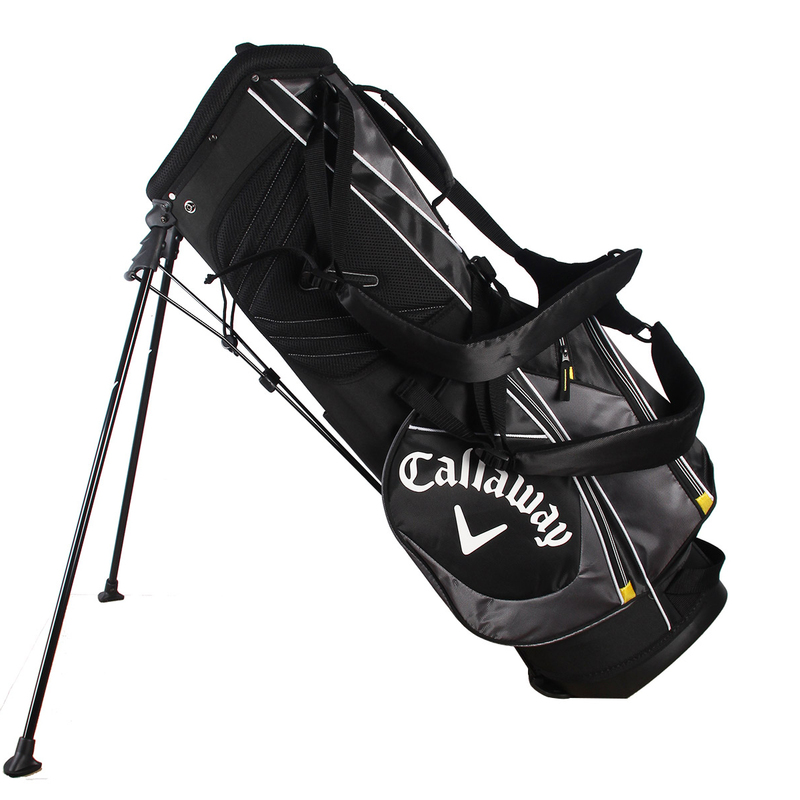 There is also plenty of room for your golfing accessories and clubs with 6-way organiser, with full length dividers for easy club retrieval. Plus 6 strategically placed pockets which include a drinks pocket, help to get you better organised. 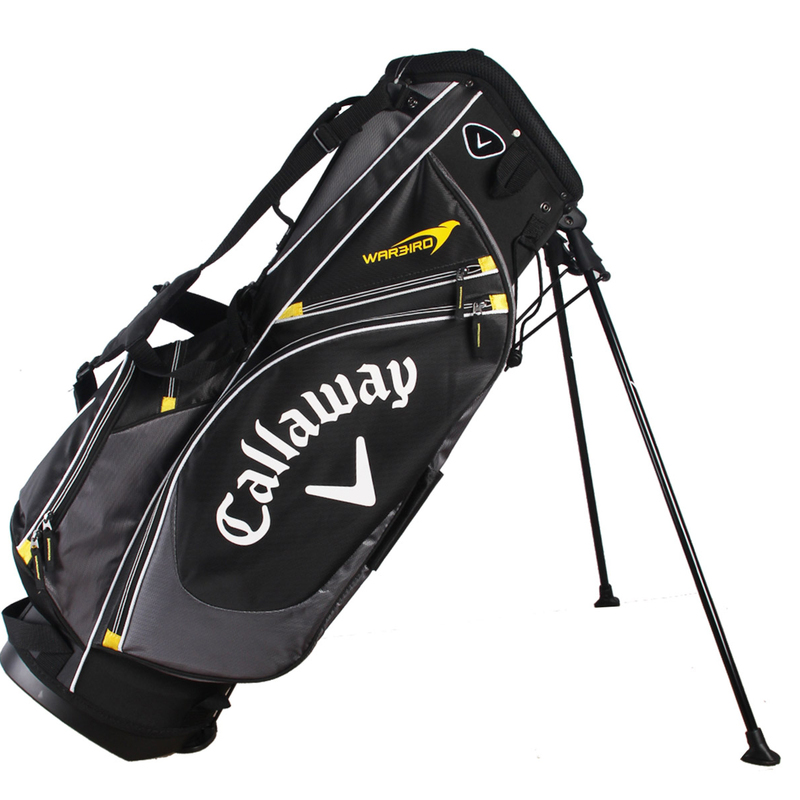 The bag comes complete with matching rain cover to help protect your golf equipment from the elements.